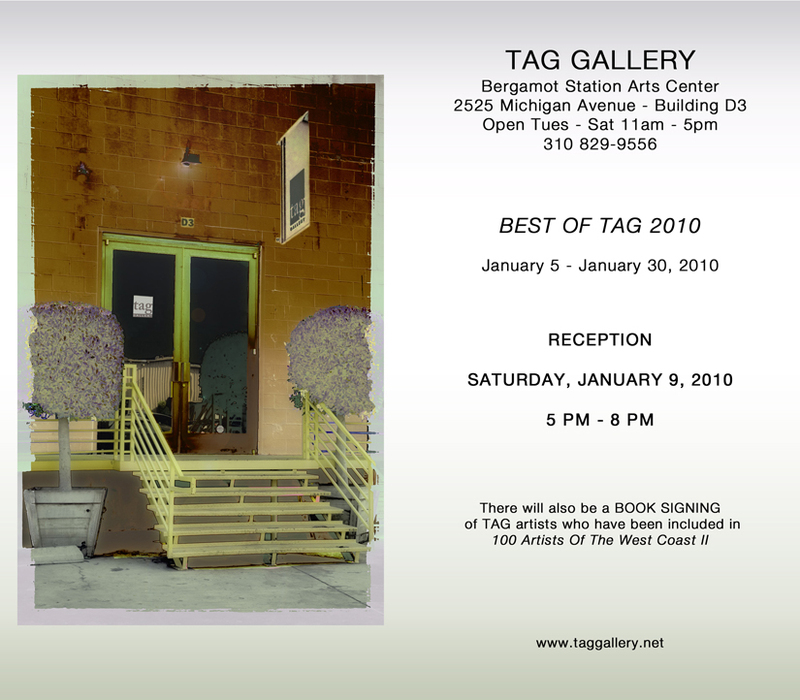 Sally Jacobs will be part of a group show “Best of TAG 2010”, hosted by her co-op gallery, TAG. This will be their first show at the new location at Bergamont Station. The show runs from January 5 to January 30.